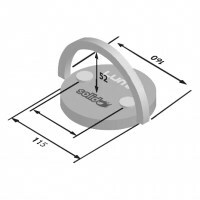 Keep your vehicle safe and secure with the Luma Plus Evolution Ground and Wall Anchor. 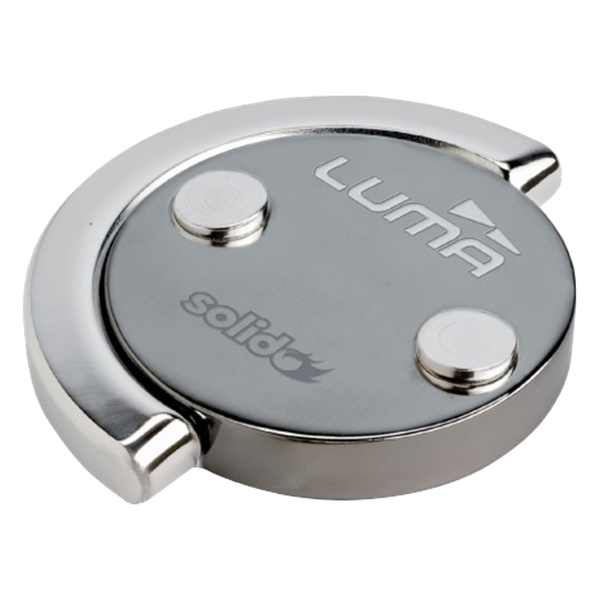 The Plus Evolution Ground and Wall Anchor from Luma's Solido range is both a stylish and modern way of keeping your vehicle secured; to be used with chains and padlocks. 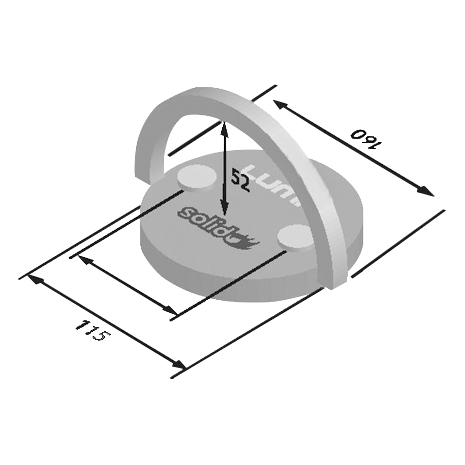 The Luma Wall and Ground anchor has many desirable qualities that make it a strong choice for purchase. Firstly, its hardened steel construction ensures that its a heavy duty lock, fit to fulfill its purpose. It is fitted with anti-drill screw caps, which give it an added layer of defense against would-be thieves. The product folds flat when not in use so vehicles can drive over it without it being a safety hazard. Finally, this model is Sold Secure approved, making it a reliably high security choice of ground anchor, and it is supplied complete with fixings and screw caps.